Has a more compact habit making it very suitable for smaller gardens. 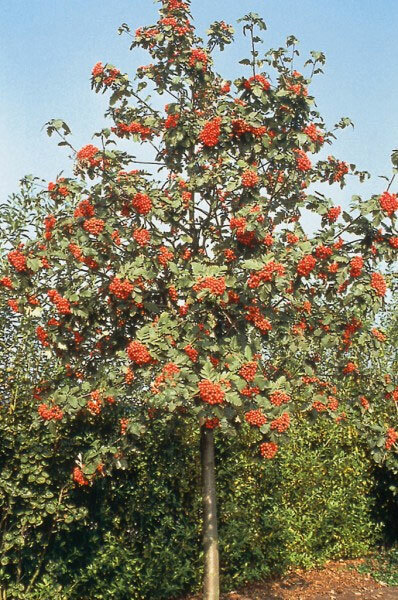 Expect white flowers in Spring that turn into green fruits then turn into a coral red and then remain on the tree for quite some time. Considered hardy and compared to the Fastigiata it has larger bunches of fruits. The Gibbsii is so good that it has received the RHS Award of Garden Merit. 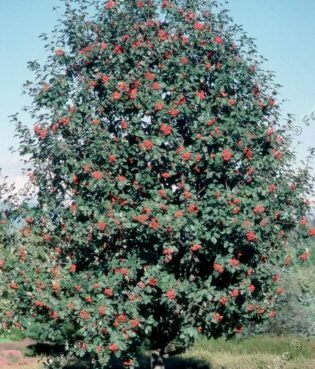 Suitable for coastal planting, wet conditions, clay and poor soil and is considered a small height tree growing to 4m at 10 years. 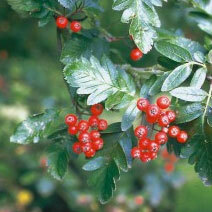 You can plant the Gibbsii in full sun or partial shade in an exposed or sheltered environment. Several different bare root height options available that become less as we get closer to the end of the growing season which starts again in November.